Phones are fun and useful but online life can be overwhelming - often leaving us feeling anxious, sad or lacking in confidence. 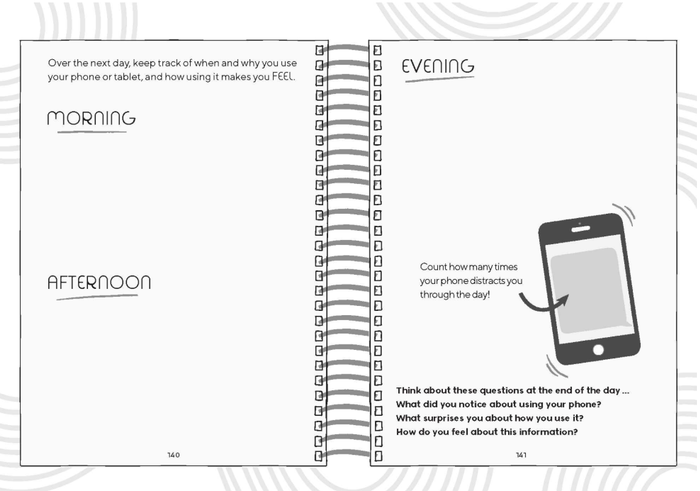 Brimming with clever activities, puzzles, life hacks and relaxation techniques, this interactive journal is the ultimate remedy! 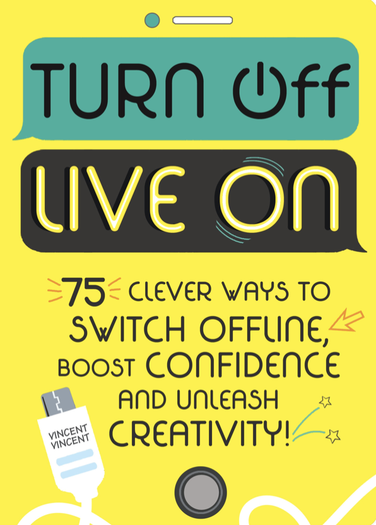 With 75 ways to switch offline, unleash your creativity, boost your brain cells and find your inner unicorn, it's time to put the tech aside and start living in the here and now. Turn Off. Live On.